Our highly-skilled technicians are experienced in repairing and maintaining a wide range of welding equipment and plasma cutting tools. 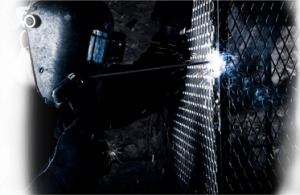 They’re dedicated to assisting our customers with virtually any welding challenge they might face, including re-building welding and cutting machines and repairing or rehabbing old equipment and maintaining your welding controls. Our team of experienced service engineers provides complete support — from equipment purchase and set-up, to trouble-shooting and emergency on-site service. Whether supporting you by phone or on-site, Ivey techs can solve problems quickly and reliably. We provide both general and specialized training as well as hands-on product demonstrations and process enhancements for your operation. 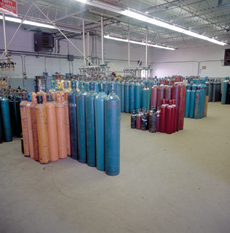 Each of these services can be performed at our facility or at your work site.